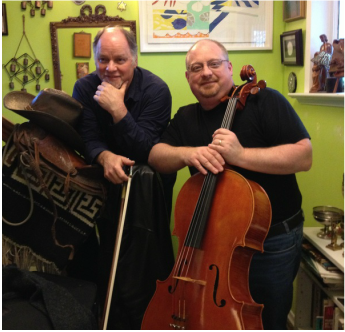 Eric Wilson, Associate Professor, Cello Chair, String Division at University of British Columbia. Founding cellist of the Emerson String Quartet amongst other distinctions. "Duncan MacDonald is not only a great craftsman and artist. The cello that he made for me is the kind of instrument that seems to let you soar into new expressive realms. To say that there is an ease of playability, focus and resonance is practically an understatement when looking at the sonic capabilities of his instruments. I adore my cello!"